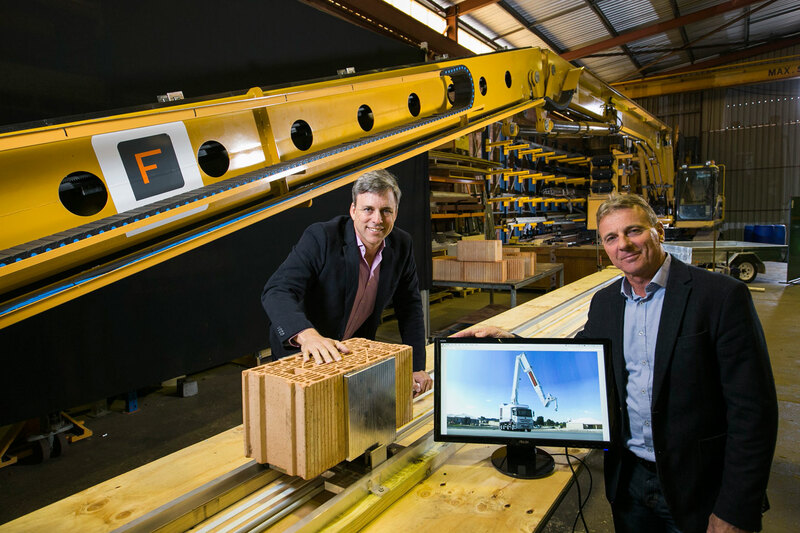 Mark Pivac (left) and Michael Pivac, with Fastbrick Robotics' Hadrian bricklaying robot. Wonderful news, Mike. Validates all your and your brother's great achievement and paves the way to becoming a global player.